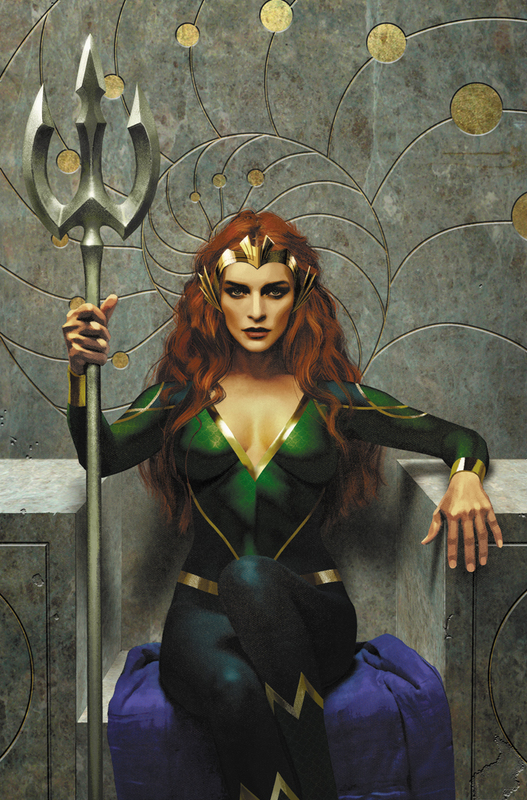 UPDATED: I looked at this with fresh eyes and noticed that Mera's hands were a little dark, so I brightened them up and evened out her skin tone just a touch. It's going to print today, so I just made it. Whew! The image below is now the revised version.